Many of us recall significant moments as we waited patiently for something – anything – amid the endless banality of the acts that appeared on Top Of The Pops. Bowie’s Starman performance in 1972 would likely top any poll on the matter, but there were other such occasions and, for me, my first sighting of Blondie is right up there. I say Blondie because Blondie is the name of the band, not the singer. Yes course, Debbie Harry blew my tiny mind every time she smiled – nobody had teeth like that where I lived – and the fact that she couldn’t dance made her even more spectacular. But it was the whole thing that drew me in – the look, the attitude and a music that felt somehow perfect. It still does. The first time I heard Blondie at proper volume was, appropriately enough, at a disco. I didn’t much like discos. I didn’t quite get the point of them and the music was usually rubbish. But then discos in my part of the world, just like teeth, were a long way away from was lighting up the New York City night. Not that everyone in New York liked disco either. 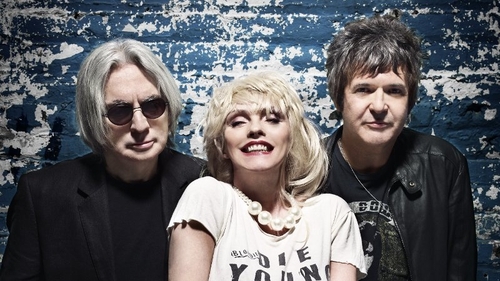 When Blondie started turning out either disco-inflected or full-on disco tracks on their pop masterpiece Parallel Lines, many of the CBGB crowd were outraged. That said, many of the CBGB crowd never liked Blondie in the first place and couldn’t have cared less. But in 2017, who would want to re-fight the punk wars over an album as special as this? Not me. If this is album is more disco than punk or new wave, then bring it on. Parallel Lines was recorded in 1978 and released towards the end of that same year. It went to No 6 in the US charts and No 1 in Britain. Songs like Hanging on The Telephone, Sunday Girl, Picture This, One Way or Another and, of course, Heart of Glass were hard to argue with. The critic Lester Bangs memorably described the album as "airtight and multiple choice" – seeing in its perfection something that was strangely avant-garde. Not that any of this would have occurred to me in 1978. Not when I was thirteen years old and Debbie Harry was smiling at me from the corner of the room. 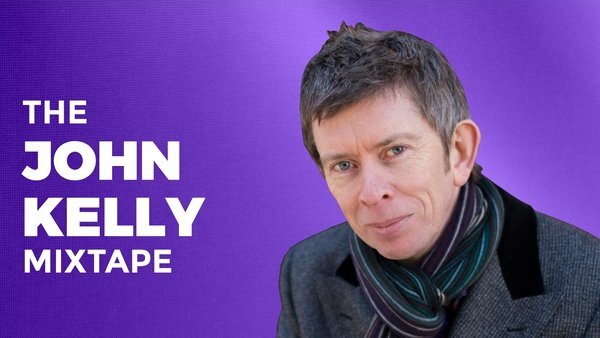 John Kelly's Mystery Train is on lyric fm, Sunday-Thursday @7pm.